Plastic Surgeons of Northern Arizona, including Stephen F. Lex M.D. and Jack Quigley M.D., has recently welcomed a new surgeon to its practice. Adam Boettcher, M.D., joined the practice from Grand Rapids, Mich. where he was completing his residency at the Michigan State University combined plastic surgery program – one of the top clinical training programs in the country for integrated-model plastic surgery. Plastic Surgeons of Northern Arizona provides services ranging from trauma reconstructions, burn care and fixing cleft palates to cosmetic procedures like breast augmentation, Botox and cosmetic rhinoplasty. They offer breast reconstruction after mastectomy, surgical treatment of head and neck cancers, as well as tummy tucks, liposuction, neck and facelifts and more. For more information about Plastic Surgeons of Arizona or Dr. Boettcher, visit www.psna.net or call 928-774-2300. 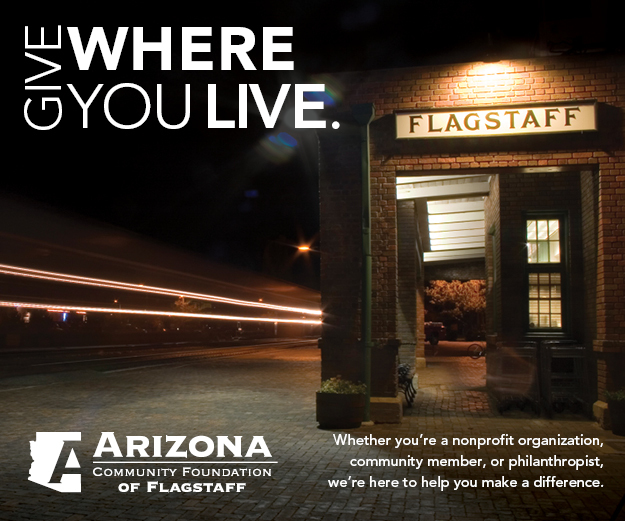 The practice is located at 1020 N. San Francisco #200, Flagstaff, AZ 86001, in the Switzer Ridge Professional Center, across San Francisco Street from Flagstaff Medical Center.